On Maundy Thursday, Bill Price MBE, long term Governor of the Trust, visited Windsor Castle to be presented with Maundy Money by Her Majesty the Queen. 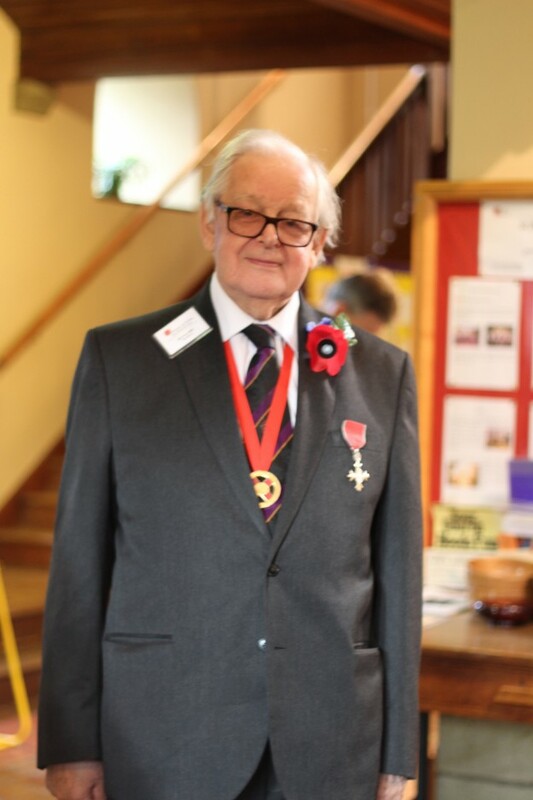 Bill was one of 92 men and 92 women to be bestowed the Money in the castle’s St Georges Chapel. 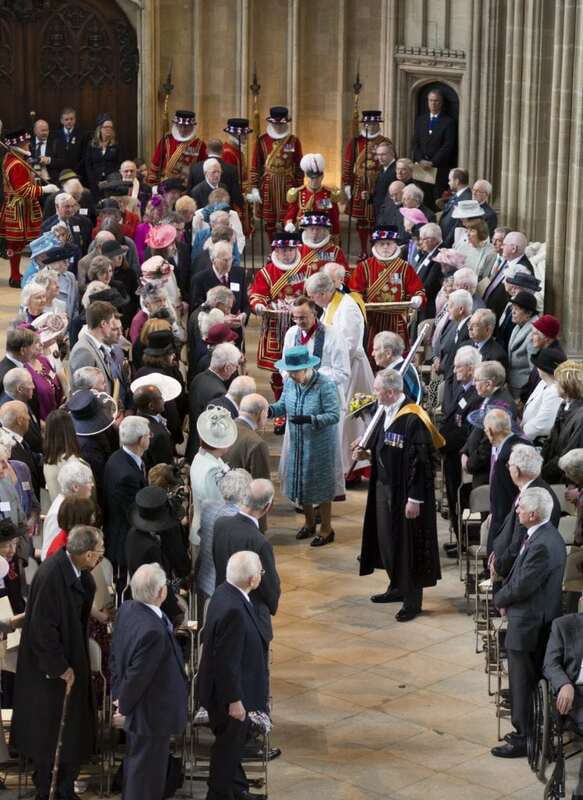 This reflects the age of the Queen, 92 years, a tradition started in the 15th Century, when Henry IV decided to give the same humber of gifts each year as his age. The Royal Maundy was inspired by the story of Jesus washing the feet of his disciples and commanding them to ‘Love one another’ on the day before Good Friday. It is believed that King John started the custom of the monach giving alms to the poor on this day, Maundy Thursday, in the 13th Century. It also became the custom for the monach to wash the feet of the poor, a tradition that carried on until 1689, although the Yeoman of the Laundry did wash their feet first! The first Maundy Money ceremony took place in the reign of Charles II, when the king gave people undated hammered coins in 1662. The coins were a four penny, three penny, two penny and one penny piece. Maundy Money is today given out to elderly men and women, chosen because of the Christian service they have given to the Church and the community. At the ceremony, the Monarch hands each recipient two small leather string purses. The Red Purse contains a total of £5.50, made up of a £5 coin abd a 50p coin: £3 in lieu of clothing, £1.50 in lieu of provisions and £1 for the redemption of the Sovereign’s gown, which before Tudor times used to be divided between the recipients. The White Purse contains Maundy Money, specially minted silver coins to the value of 92 pence (the age of the Monach). We would like to congratulate Bill on such a great honour.